Thanks to the polytheism vs pop culture magic debate that has been going on I've been thinking a lot about my own interactions with deities, demons, spirits, etc. Galina Krassakova posts her own views about her experiences and why she doesn't need theories to define her relationships with her deities on Pagan Square and though it might surprise her and the other polythiests, I'm actually in agreement with her argument that theory ultimately distracts from doing the actual work. Theories are at best tools, but even as tools they should be used carefully lest they overshadow the actual work. 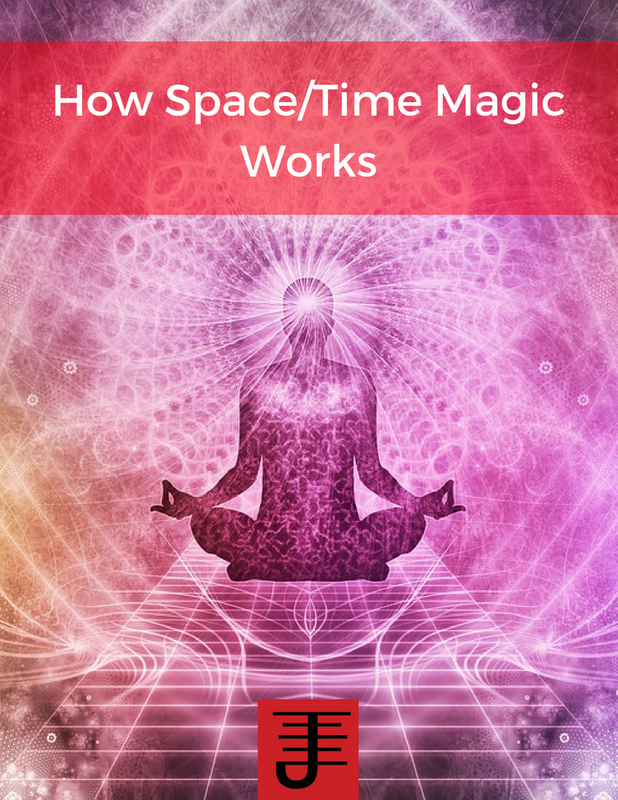 My latest article on Pagansquare discusses theory and its role in magic further, but for this post I thought I'd focus on my experiences with Deity, spirits, and other assorted spiritual beings I've worked with. That phrase "work with" is likely where I and the polytheists differ and we'll get to why that is later. My journey with the spirits has taken me on some interesting paths, and some of those paths have been theory oriented. 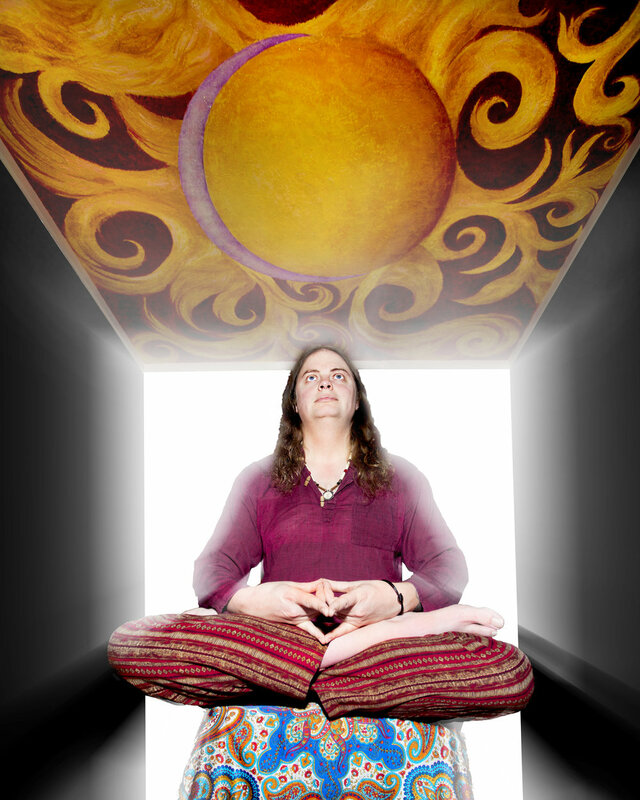 I've explored archetypal theory for example and applied it to my practice. 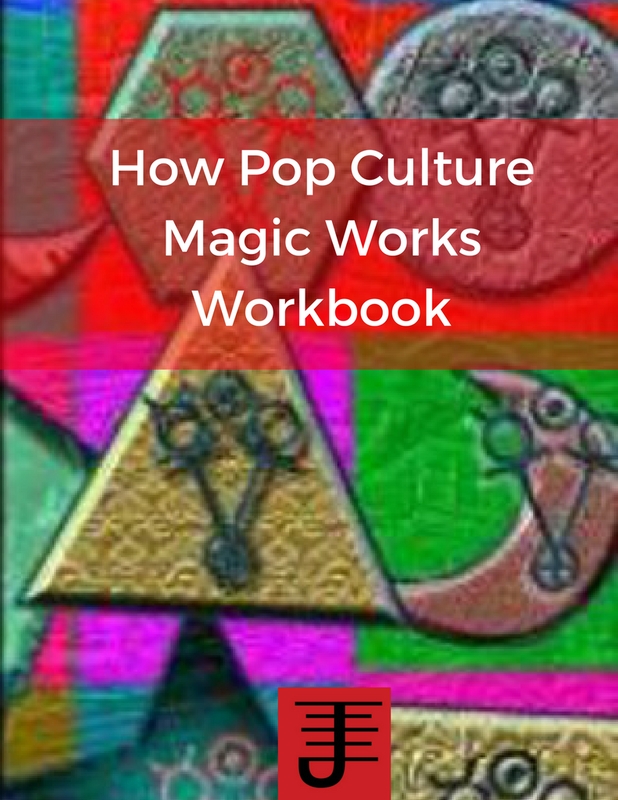 My book Pop Culture Magick is a prime example of the application of archetypes to magical work and to be honest I still use some of that in my practice, particularly with identity magic. And working with the concepts of archetypes has lead me to some interesting conclusions about deities, demons, etc., based less on theory and moreso on observation, practice, and experience with said beings. I don't feel that these realizations take away from the reality of the spirits, so much as provide some additional forms of engagement that ultimately can lead to a more primal experience of spirit. I liken it removing a mask and uncovering what's really underneath the mask, and realizing that the mask was used in order to provide a particular space where spirit and human could meet for the comfort of the human. Yet the removal of the mask was also the removal of theory. Instead of focusing on the attributes and behaviors, the trappings as it were, I encountered the deeper ontological reality of the spiritual beings I was and do connect with. And instead of trying to get them to fit my agenda or needs, I allowed and do allow myself to be moved by them, to fully experience them as they are instead of through an interpretation based on theory. The irony is, that by allowing myself to be so moved, I've been moved as well by the pop culture spirits I've worked with, the ones that are supposedly not real. In my article on pop culture on pagan square I mentioned how I had a long relationship with Thiede. Thiede is a character in Storm Constantine's Wraeththu series, a fantasy series, and yet for me Thiede has been and is real. Thiede is the guardian of Space, the revealer of the ley lines between planets and stars, a dehara, and so much more to me. Reading about him in a book was only the start of my connection to him, and it was a connection, from the start, that moved me deeply. When I say the phrase "move me" I'm not talking about being emotionally moved to tears. I'm talking about encountering a spiritual force that has deeply affected me, changed me and pointed my life and spiritual practice in a different direction than it might have gone otherwise. And that experience isn't something you can just slap a theory on. It defies theory because theory is ultimately an intellectual process used to categorize and define something into a neat little box that you can store away until you need it. I've had an encounter with something fundamentally different from me and that experience has changed who I am. It has changed my identity. And this is not an isolated incident. 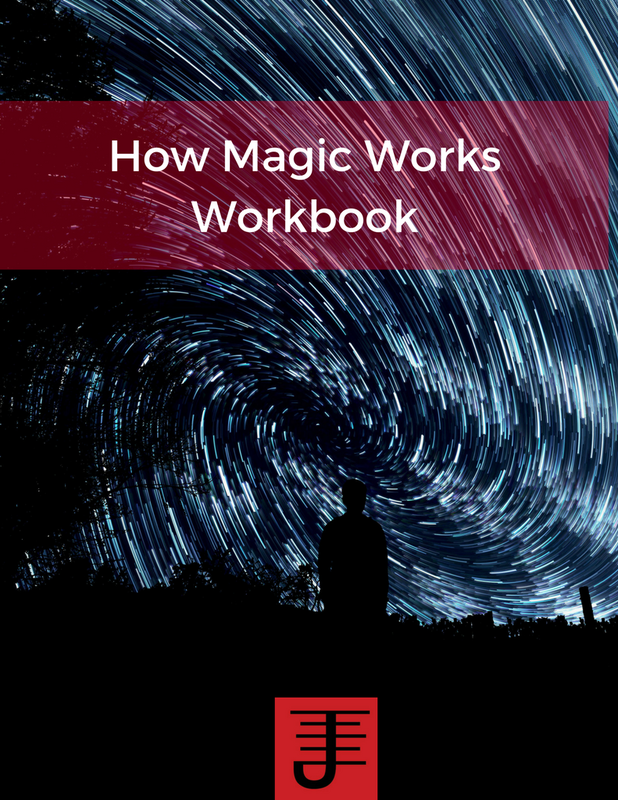 Each year I work with a different elemental force and part of that process involves working with a spirit guide that provides a "face" through which I can interact with that elemental force. 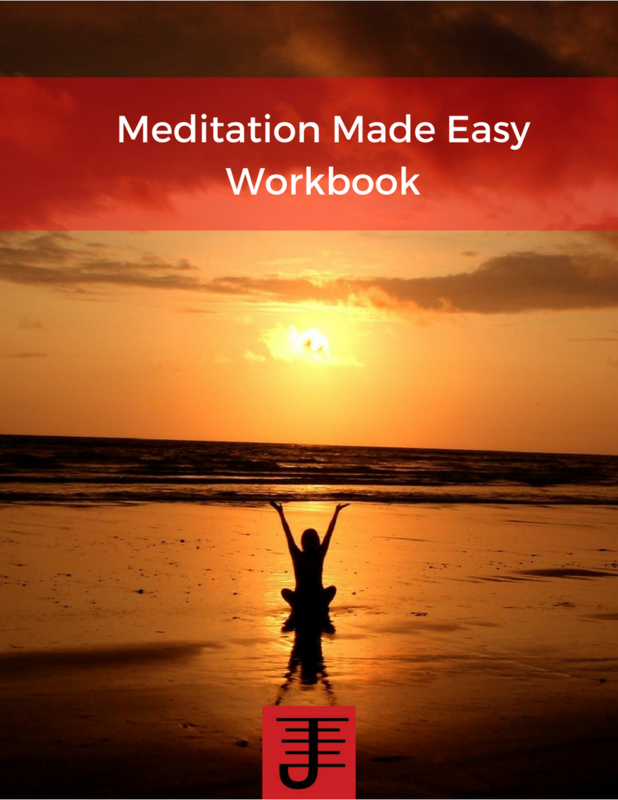 The elemental balancing work is an intense process of change that is brought by interacting with the element. There is no theory for it, but simply the engagement of practice and the recognition that I need to work with a given elemental force in my life. The various entities I've worked with during the balancing rituals haven't been archetypes...far from it. They are collection of beings that even today are in my life. They are not something I believe in...they are something I experience. That's an important distinction to make because in my opinion belief is just another theory, another tool. The experience of them in my life is something else. To me, the spirits I work with, traditional or pop culture, are real. There is an ontological essence of being, of identity that is objective, beyond any categorization I could give it, and it is sustained not merely by my own experience, but also by the experiences of others, independent of my own. My work with my spirits has some form of devotion and offering attached to it. Some of the tattoos on my body, for example, are devotional offerings of my skin made to a particular element as a way of recognizing the significant role the element has played in my life. I also make offerings to particular spirits in the form of writing or through painting. But the work I do with them is nonetheless geared more toward the advancement of my work with magic than anything else. They play an important role in my life, but they are not central to it, so much as they help me focus on what is central. Thus I work with them, and this likely is different from how the polytheists approach such matters. Just because some of my spirits aren't tied to a particular religion or culture of old doesn't invalidate their existence. And while it might be said that such spirits were created by an author or artist, I'd argue that perhaps they weren't created, so much as channeled and experienced. Whether anyone agrees with me or not on that issue isn't important. What's important in the end is that I am doing the work I am called to do. I'm getting out of my own way and letting it happen, letting myself be moved and inspired, so that I can do what I need to do. And really, isn't that the point? In reading Mike's Blog as well as R J Stewart's books, one question that has come up for me is, Can spirits evolve? Mike seems to argue that spirits don't evolve and that the ethereal software they create is based off their understanding of the world and needs to be updated by people to understand contemporary concepts. R. J. Stewart discusses them in context of what they do and the sense that I get is that they might not evolve in a way that we understand, but that doesn't mean they don't evolve. That and applying a human centric perspective to the spirits is limiting because it is human centric. My various experiences with the Goetia, elemental spirits, and even pop culture spirits is one that leads me to think that spirits are defined by function, but that the function can evolve. To argue that a spirit doesn't really understand modern day concepts could be accurate, but it might be even better to ask if it cares or if those concepts are relevant to its function. It might also be useful to ask how relevant humans are to its function? When I've worked with Purson or Bune the experience I've had with them is one where they seem very up to date with the times. When I've worked with elemental spirits, that hasn't been the case from a human centric perspective, but the kind of information they provide me from an elemental perspective about technology and the environment suggests they have evolved as a result of changes brought about by people. I think spirits can evolve, but that their evolution is defined by their function, and the domain that function operates in. I say that with a caveat, because I'm applying my own human centric perspective to this question, but based on my experiences I don't think of spirits as static or out of touch with the changing times and concepts...it just might be a question of what's really relevant.